At the end of Q2 going into the July 4th holiday, spot rates were at an all-time high. Since then, we have seen a steady drop in rates along with more available transactional capacity, especially in the Southeast region where outbound shipments continue to decrease. 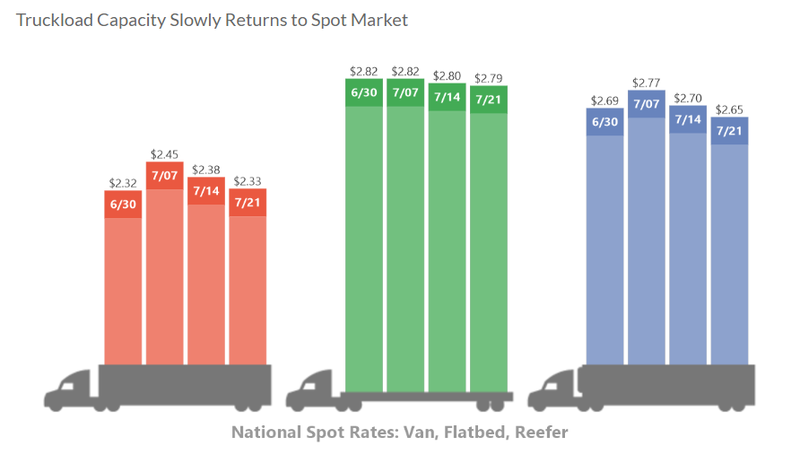 Both dry van and reefer rates have dropped 12 cents in national averages over the past two weeks. Although the market shift has been a welcome change, the trend may not continue. Summer shut downs in manufacturing facilities along with extended vacations have played a role in this change and will soon come to an end. Once manufacturers are back in full production, capacity may shrink once again, causing rates to increase. The FAST Act was originally signed by President Obama in 2015 to provide long term funding and investment for the transportation industry. The FAST Act section 5404 proposes a pilot program for young drivers to cross state lines. Currently, they are limited to intrastate commerce. Until now, it has not gained much traction but due to the large demand for drivers, people between the ages of 18-20 may be able to join long haul carriers as long as they meet all the requirements of the program. The FMCSA anticipates to start accepting applications from carriers in early 2019. There is no limit to the number of carriers that can apply to the program, and this aims to draw in younger drivers to the industry and boost available capacity. In return, we will see lower spot rates and more available trucks within our network. Although there is another six months before any implementation, this program could be a long term fix to the industry’s driver deficit. 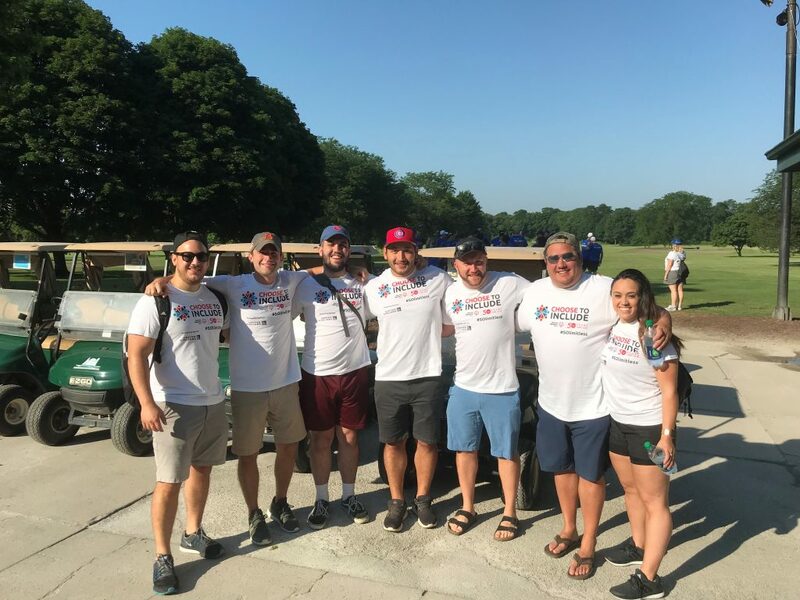 This month, Summit Expedited Logistics volunteered for the Special Olympics Chicago on the 11th and 13th. 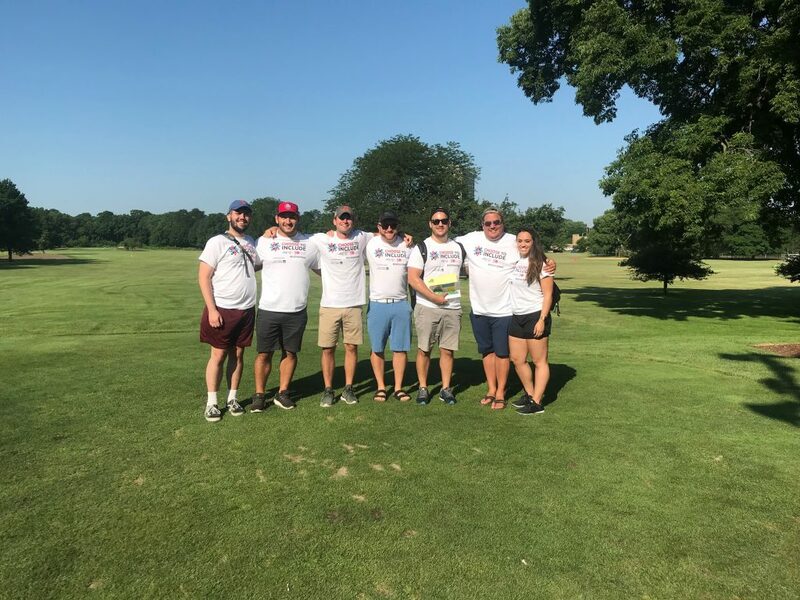 While half of the team participated in Special Olympics Tennis Skills and Match Play, the other half participated in Golf Course Play and Skills. 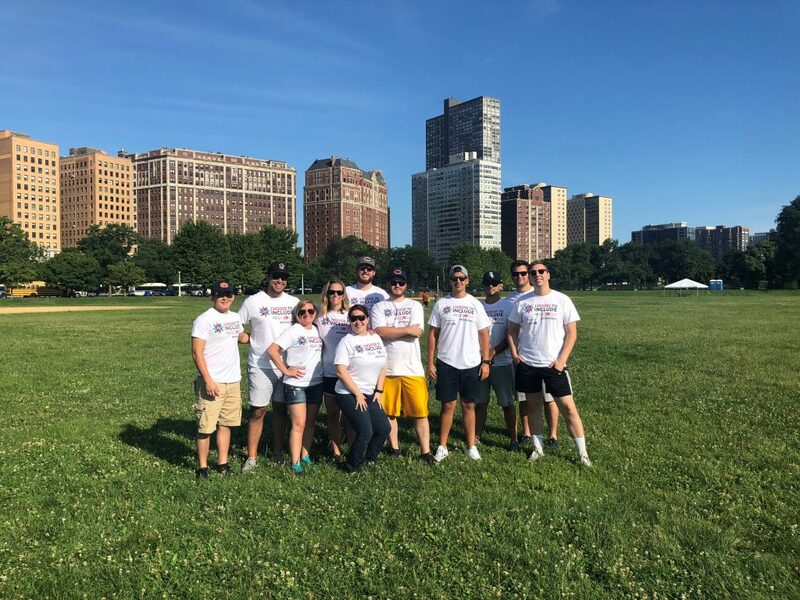 Summit is always seeking new and creative ways to bond as a team outside of the workplace while also fulfilling our passion to give back to the community – the Special Olympics provides the opportunity to do both. The Special Olympics Chicago held its first international games in 1968, celebrating their 50th anniversary this year! In this time, they have served over 7,000 athletes, offering training and competition in 22 different sports (sochicago.org). This was Summit’s second time volunteering for this event, and considering it was just as influential as the first time, the team hopes to make this volunteer opportunity an annual company tradition!